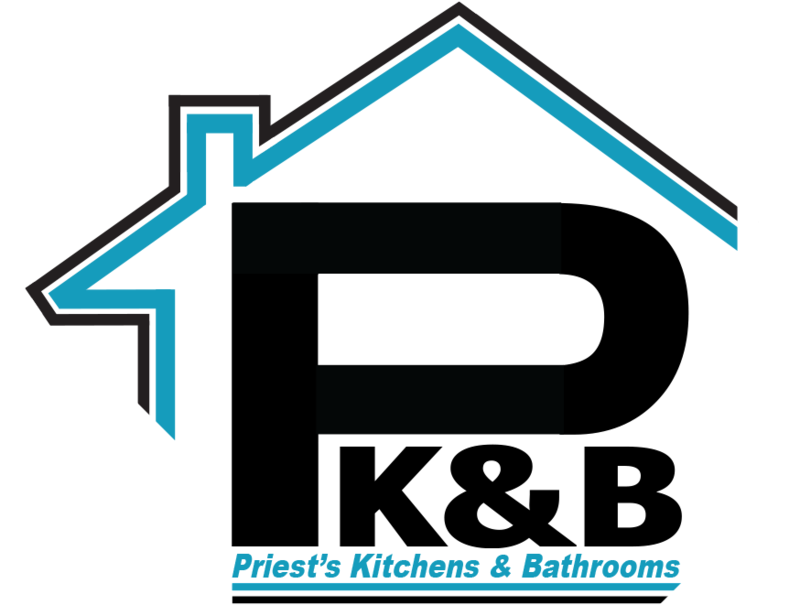 Priests Kitchens & Bathrooms specialise in providing customers with high quality bathrooms. With over 20 years of experience within the industry we are here to cater for all your bathroom requirements. We offer a complete service from the initial design through to the completion of your project. We have a dedicated team of professional tradesmen who will take care of everything including plastering, electrical work, tiling etc. So, you can feel assured that your project is in safe hands. 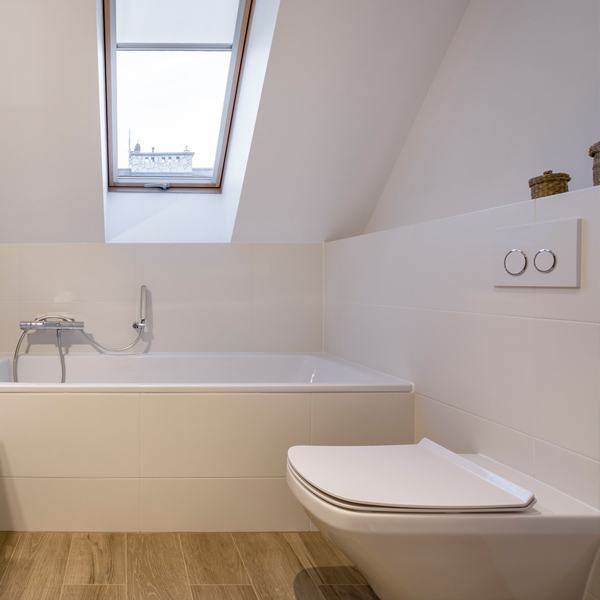 So, whether you are planning a luxurious space where you can go to unwind and enjoy some peace, or you need your existing bathroom modernised in to a functional family bathroom then we are here to help you. No matter the size of your bathroom our team are here to help you make the most out of your space. We have been designing beautiful functional bathrooms for many years and are confident that we can cater for any of our customers requirements. When you choose Priests Kitchens & Bathrooms you can feel safe in the knowledge that you have chosen a reliable bathroom installer that has the skills and knowledge to provide you with a high-quality finish. If you would like to discuss your requirements with us then please feel free to contact us and we will be happy to help. 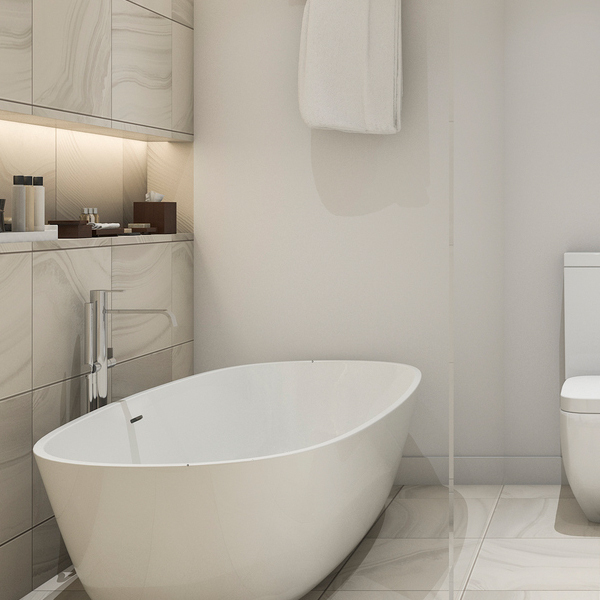 Bathroom Design: We work closely with our customers to ensure all of the features, colours, styles and finishes are incorporated in when designing a new bathroom. We aim to create the perfect functional bathroom that exceeds our customers expectations. Installation: We are able to take care of all aspects of your bathroom installation from electrics, plumbing, plastering, flooring, through to the finishing touches. Supply: At Priests Kitchens & Bathrooms we are able to supply products from a wide range of bathroom suppliers. We only use our tried and tested suppliers to ensure our customers are left with the best possible results. 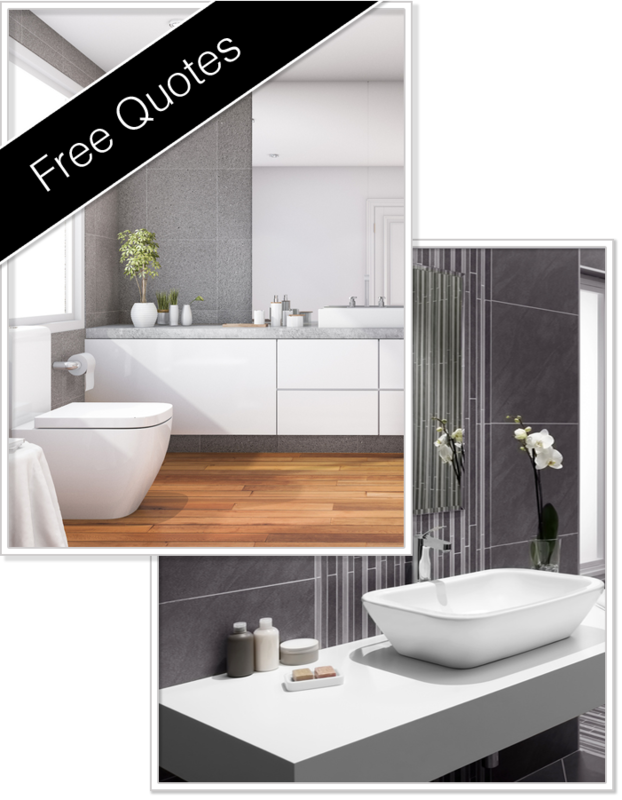 Free Quotes: If you would like a free no-obligation quote on a new bathroom then please feel free to contact a member of our team today and we will be happy to assist you further. 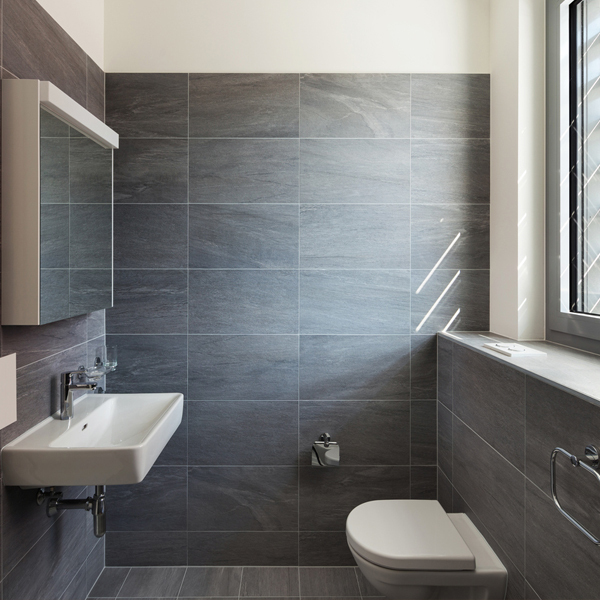 All of our bathroom installations are carried out by highly experienced installers.